In the Rot & Ruin, it’s a matter of death and life. All five books in the action-packed zombie series Booklist calls “an impressive mix of meaning and mayhem” are now available in one paperback boxed set. In the zombie-infested world Benny has grown up in, teens must work once they turn fifteen. Benny isn’t interested in the family business, but he reluctantly agrees to train as a zombie killer with his big brother Tom. He expects a dull job, whacking zoms for cash. 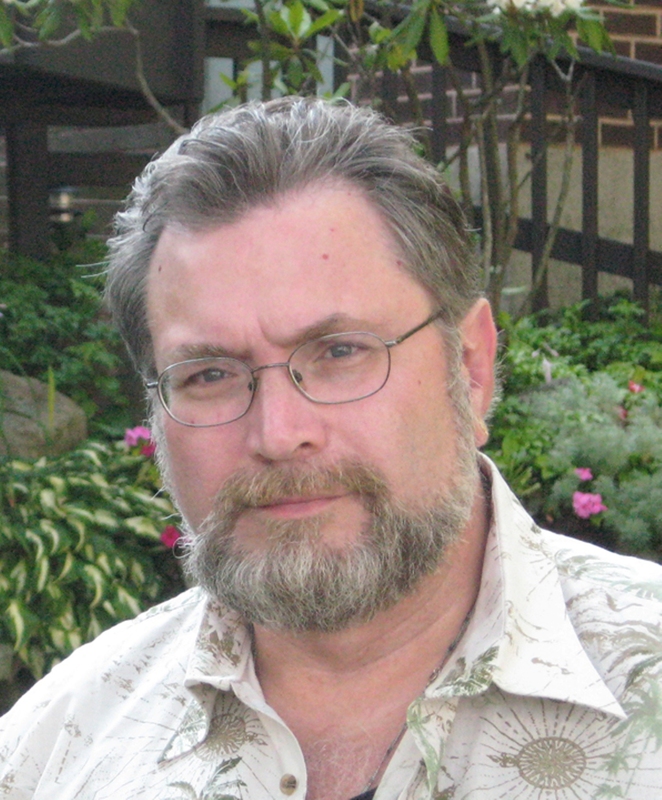 What he discovers is a vocation that will teach him what it really means to be human. 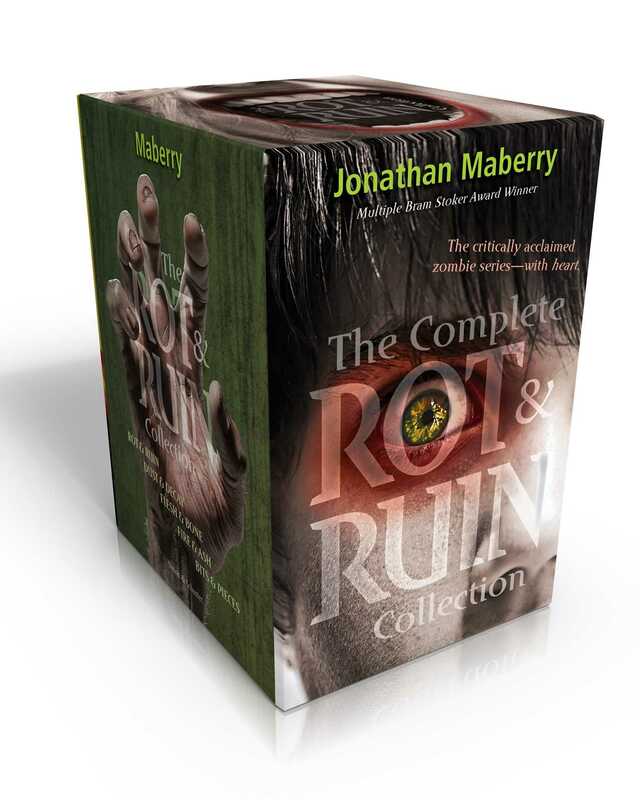 This boxed set contains paperback editions of the complete series: Rot & Ruin, Dust & Decay, Flesh & Bone, Fire & Ash, and Bits & Pieces.